Hi friends, today I’m unboxing the October Quilter’s Candy Box, yay! 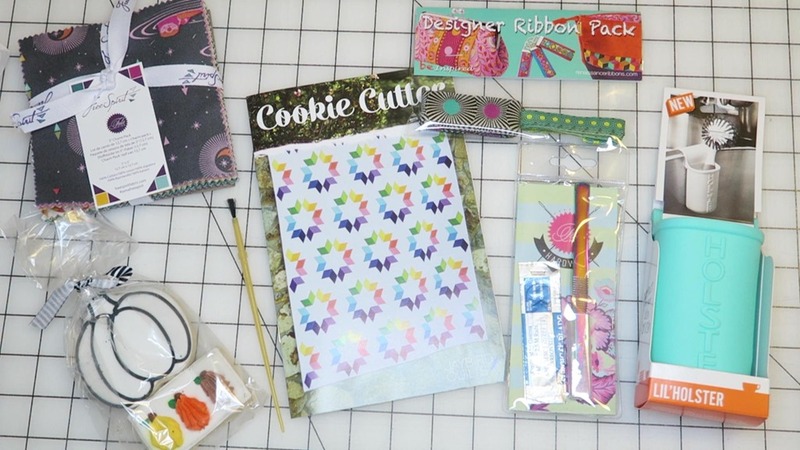 If you’re new to Quilter’s Candy Box it is a monthly sewing/quilting subscription box. The boxes are $46.95/month (plus shipping) and they pack their boxes full of sewing and quilting goodies. 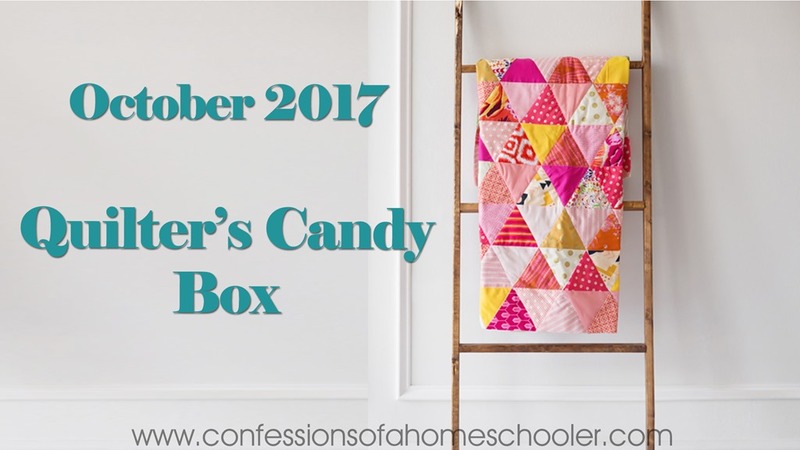 Watch my October 2017 Quilter’s Candy Box Un-boxing video below!